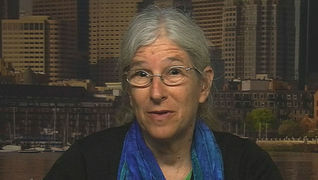 READ: Aviva Chomsky on “Undocumented: How Immigration Became Illegal” | Democracy Now! As Obama delays immigration reform action, Aviva Chomsky joined us Friday to discuss how “illegality” and “undocumentedness” are concepts that were created to exclude and exploit. 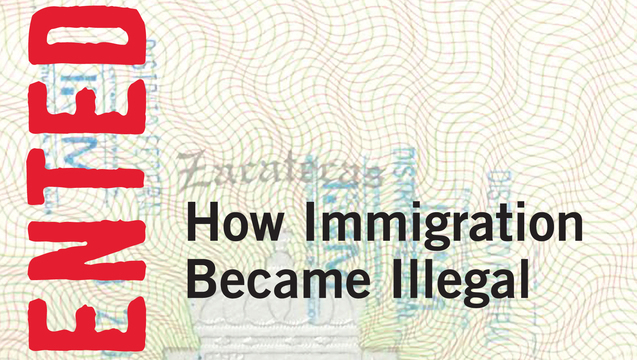 Read an excerpt from her new book, Undocumented: How Immigration Became Illegal. We also spoke with Pablo Alvarado, director of of the National Day Laborer Organizing Network. See more immigration coverage on Democracy Now! Excerpted from UNDOCUMENTED: HOW IMMIGRATION BECAME ILLEGAL by Aviva Chomsky. Copyright © 2014 by Aviva Chomsky. Used by permission of Beacon Press. All rights reserved.